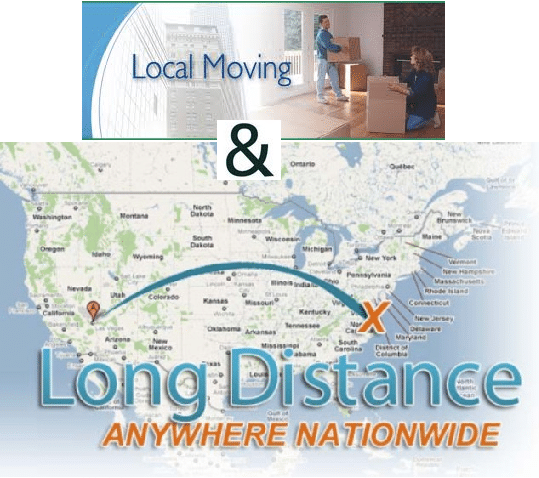 When senior moving services are required, trust the experts, and contact Movers on Duty! 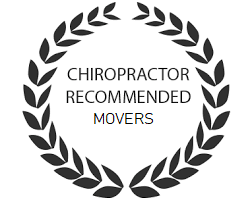 We completely understand that for senior citizens or individuals that need extra care, moving can be difficult. So, we make it easy. We take extra time and care to ensure that our clients always understand what is going on. 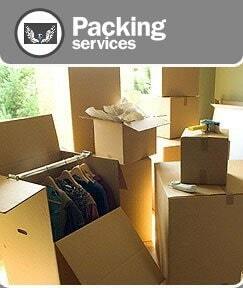 Every move is handled by a specialized moving coordinator with many years of experience. 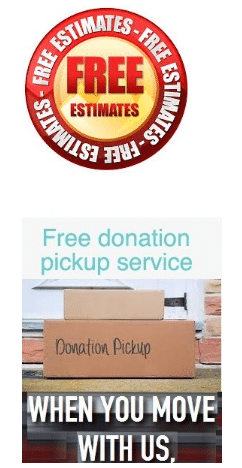 Feel free to contact us when faced with the daunting task of downsizing, staging, or if you need senior move relocation assistance. We take extra care with our senior clients and strive for excellence in overseeing, managing and making sure they are safely and securely settled into their new home.